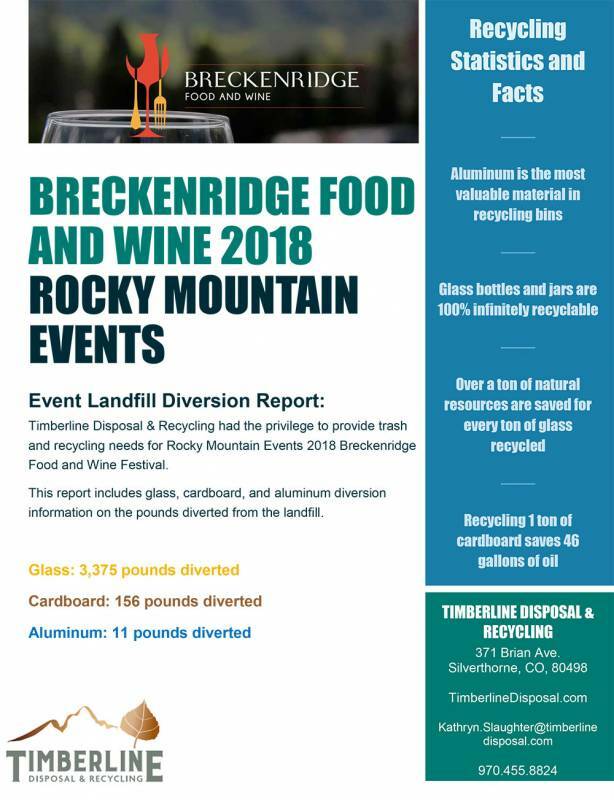 Timberline Disposal & Recycling had the privilege to provide trash and recycling needs for Rocky Mountain Events 2018 Breckenridge Food and Wine Festival. This report includes glass, cardboard, and aluminum diversion information on the pounds diverted from the landfill. 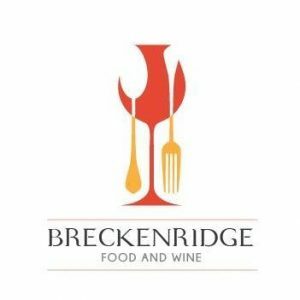 Breckenridge Food and Wine just got bigger thanks to a partnership between festival producers, Rocky Mountain Events and The Village at Breckenridge. If you have attended the event in the past at Main Street Station, you already know its an absolute blast! 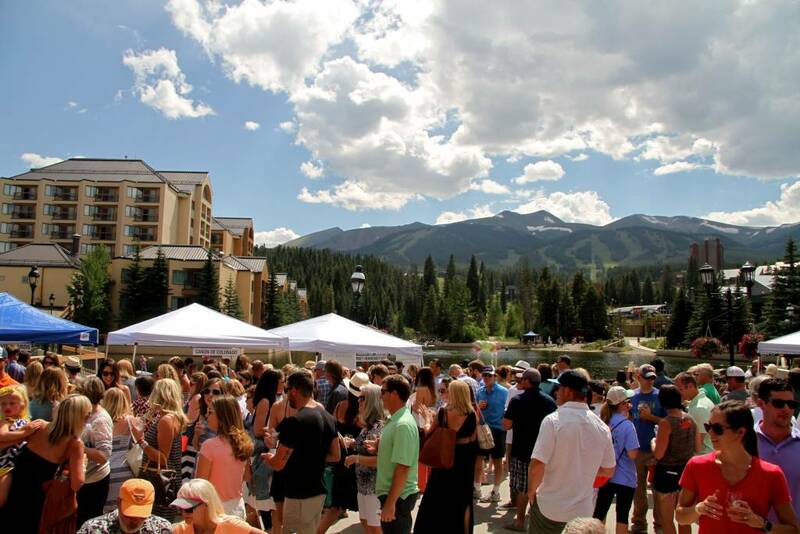 If you haven’t, it’s your chance to see why Breckenridge Food and Wine is one of Summit County’s best events. 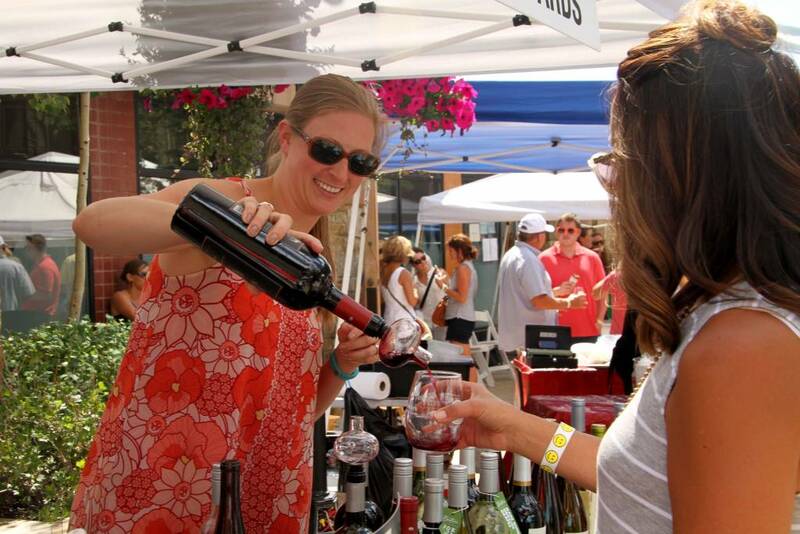 A sell-out crowd visits festival wineries at Main Street Station Plaza next to Maggie Pond. Attendees receive a commemorative glass and unlimited wine samples until their heart’s content. 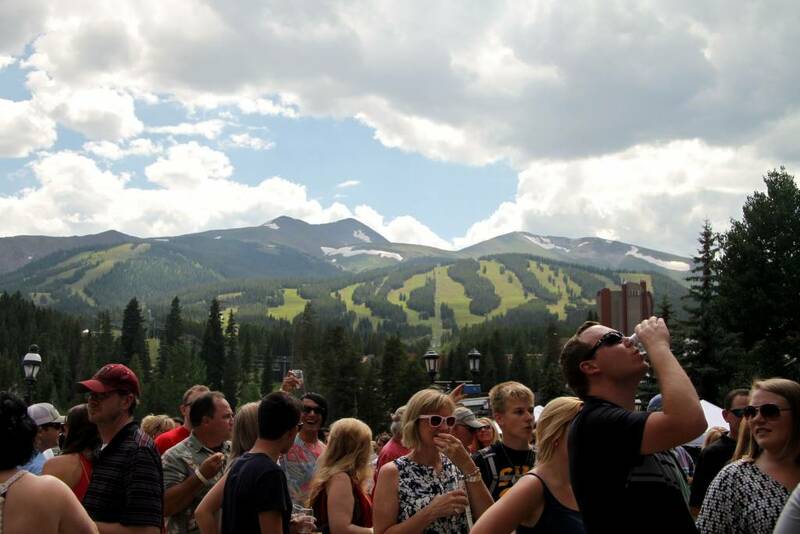 Breckenridge Food and Wine below Peak Nine is one of the most scenic festival locations in Colorado. Breckenridge Food and Wine isn’t the only event that will stretch its borders. The Breckenridge Sunday Market and Breckenridge HogFest Bacon and Bourbon have the green light to incorporate Main Street Station Plaza and The Village. 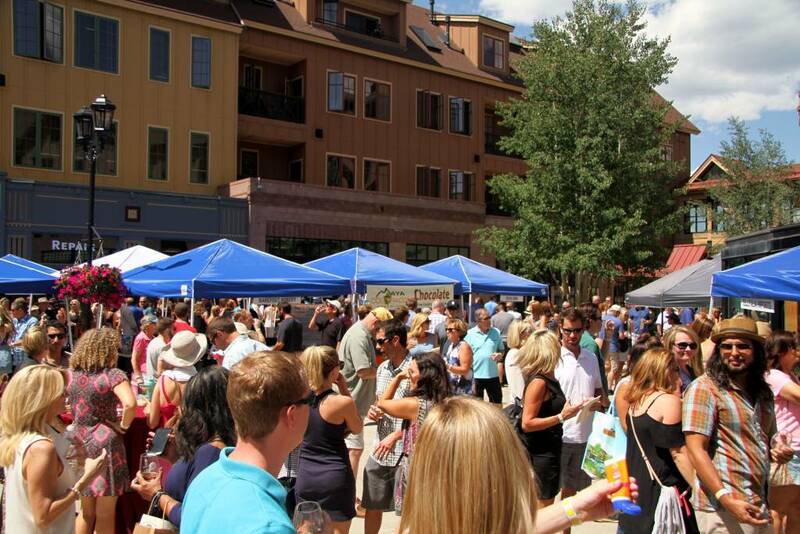 Breckenridge Food and Wine; every year, it gets better. Keep on top of the festival details at www.rockymtnevents.com.